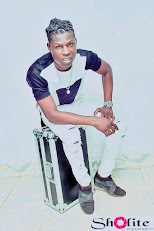 After taking the world by storm with his recently released album ‘WEED’, afro-pop sensation Solidstar has officially released a single titled ‘Emergency’ off the album. 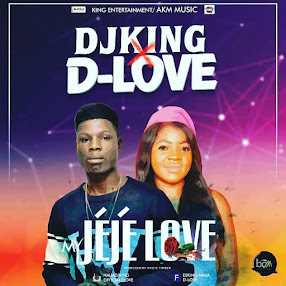 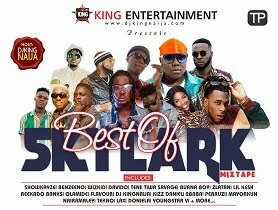 Produced by fast-rising star P. Banks; the tuneful song tells the story of love in a satirical manner; using a catchy chorus embroidered with names of some of the finest industry acts; Timaya, Flavour and Tekno. The song is the number one track on Solidstar’s third studio album; ‘WEED’ and the singer puts his proficient vocal skills to use on the song; undeniably making it a potential club banger. 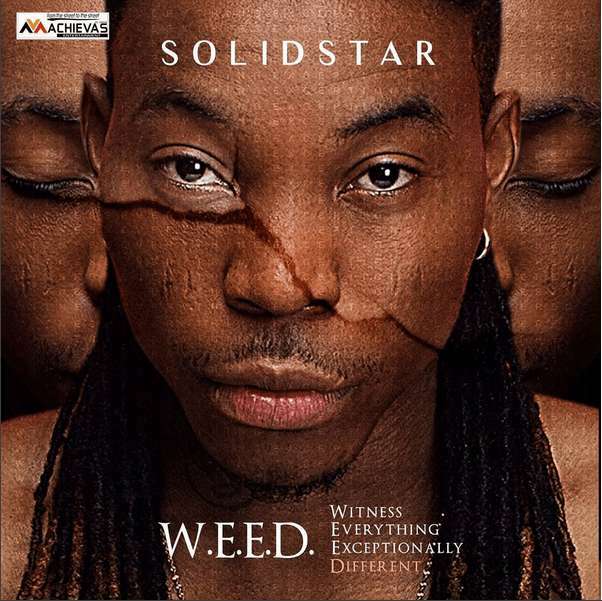 Solidstar released ‘WEED’ Nationwide on the 31st of October, 2016; and has since topped charts and amass reviews from critics. 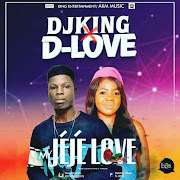 The album is praised for the artistic approach the singer exerted to perfect the album and his boldness to experiment new sounds with an eclectic list of features. The acronymic title of the album; ‘WEED’ represents the phrase “Witness Everything Exceptionally Different”.